I distinctly remember as a teen I used to LOVE rearranging my room. Little five-foot-nothing Lauren used to get bored with the setup and literally move around the furniture and go on a hunt around the house to find pieces to give my room a new look. It usually was late at night and fueled by *NSYNC on repeat and one too many caramel frappuccinos. My mom would come into my room the next morning surprise- yet not shocked that my room had a whole new look. Some things never change. I still love giving my interior a new look. 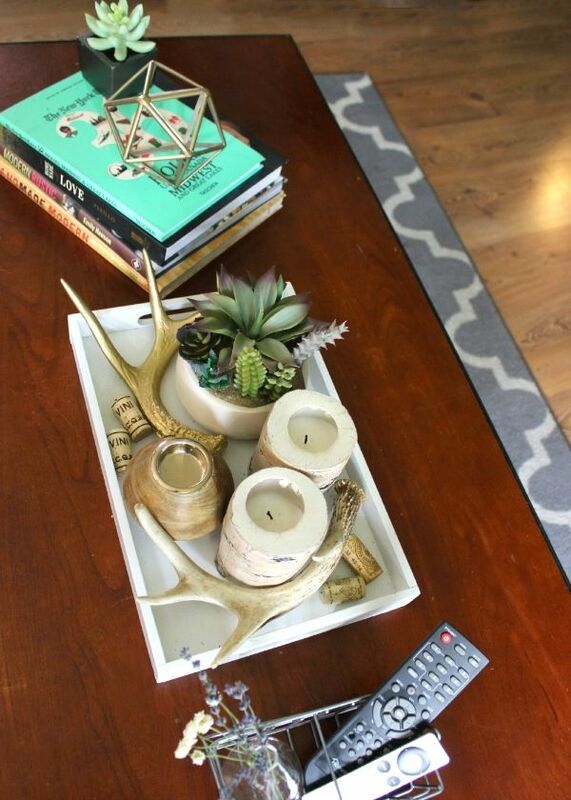 Lately, I've been switching things up with our living room coffee table. 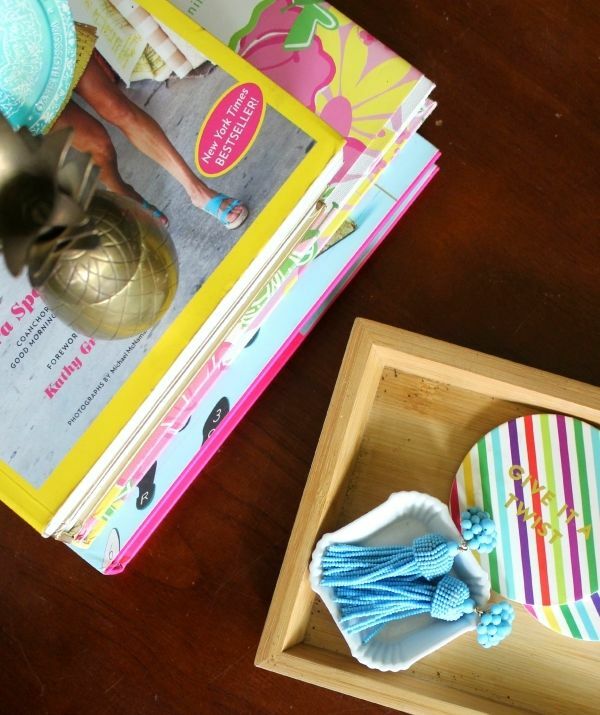 I'm sharing 3 ways to give it a fresh new look using décor from throughout the house! 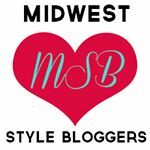 I'm sharing 3 styles- a glam, feminine coffee table, rustic chic coffee tale & a colorful, preppy coffee table style and sharing a few pieces to help you get the look! 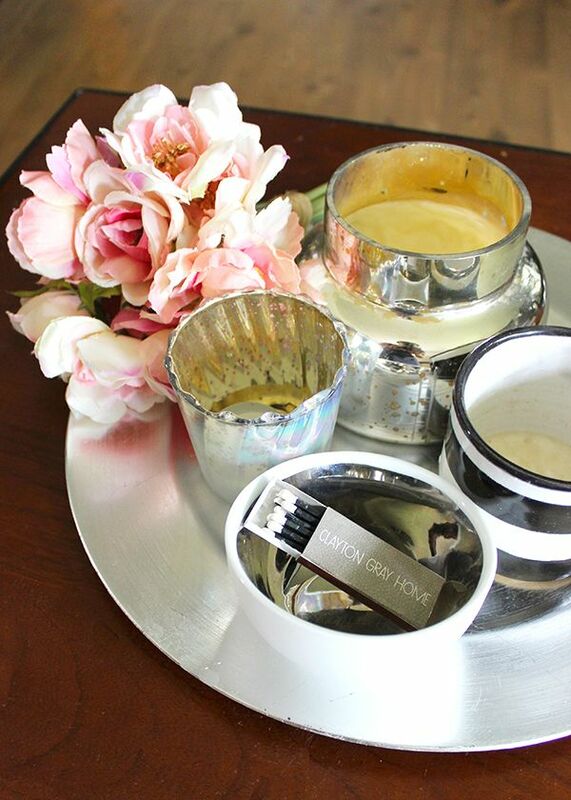 For this look I've used a silver charger (this one's from the dollar store) to hold a variety of candles & matches. 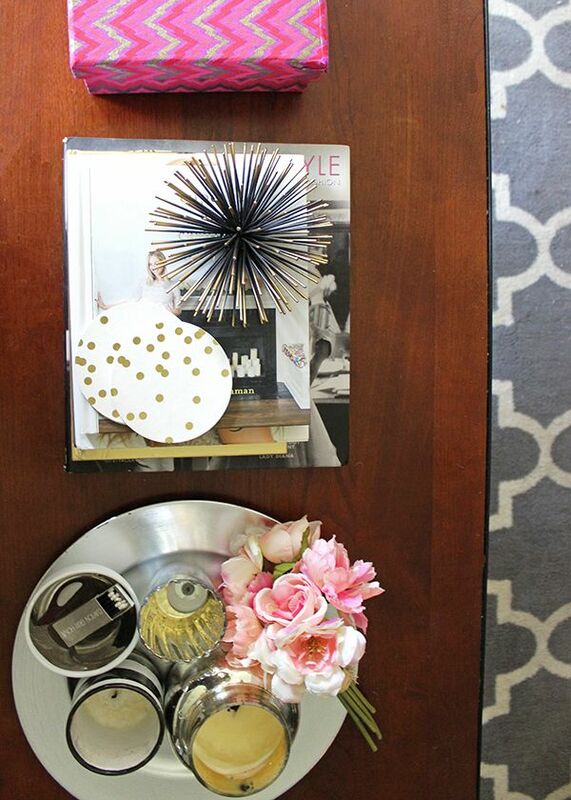 I love fresh flowers, but you never have to worry about faux flowers drooping- so they're perfect for making a coffee table statement. Of curse, I also have a huge collection of books so I chose a few in a coordinating color scheme & have a fabric covered box to store remote controls. 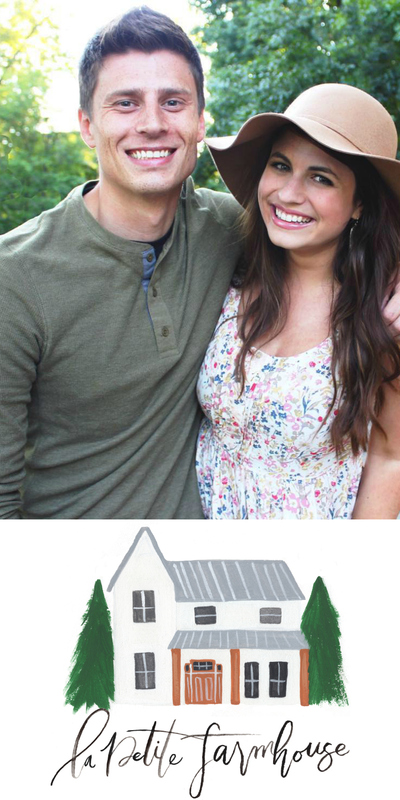 Kyle & I both have an affinity for rustic chic / farmhouse style. Every year his family finds a quite a few shed antlers from deer on their property, so we always bring some home for décor & spraypainted some gold. 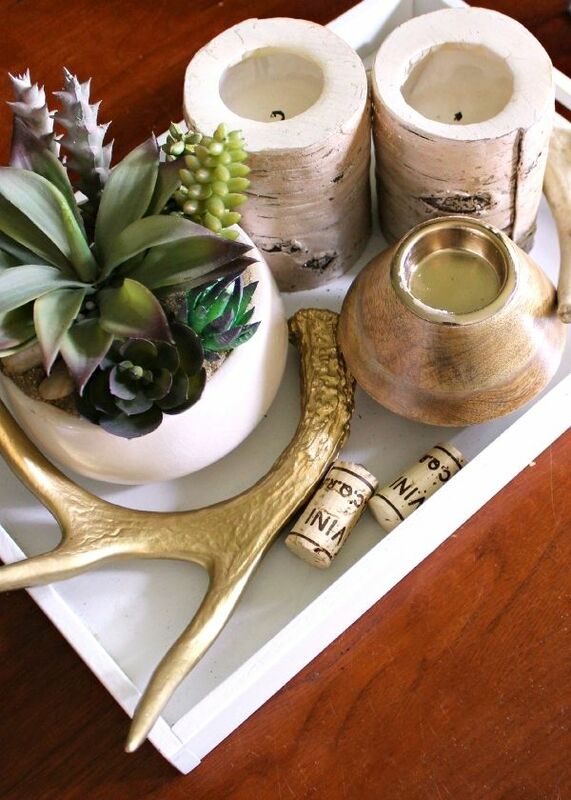 We also have faux succulent plants around the house which give the table a nice natural, organic feel. 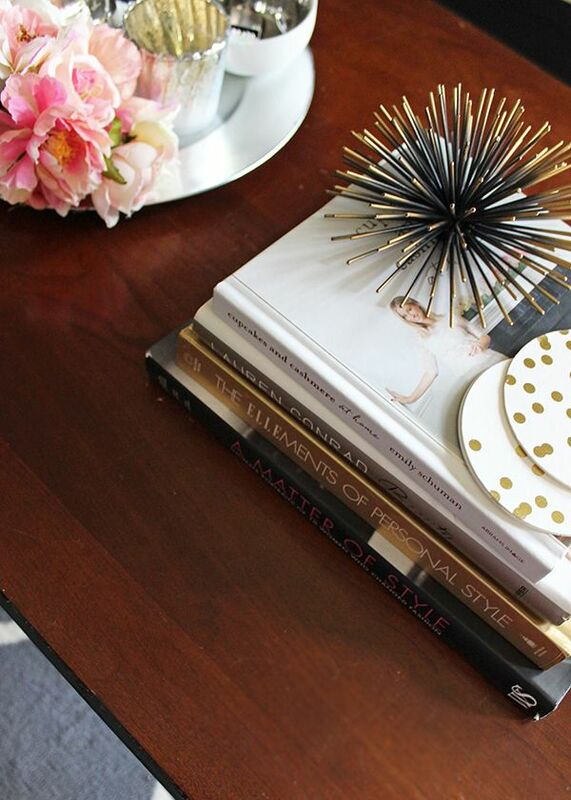 A geometric gold décor piece sits atop a stack of books. This is one of my favorite of the looks. 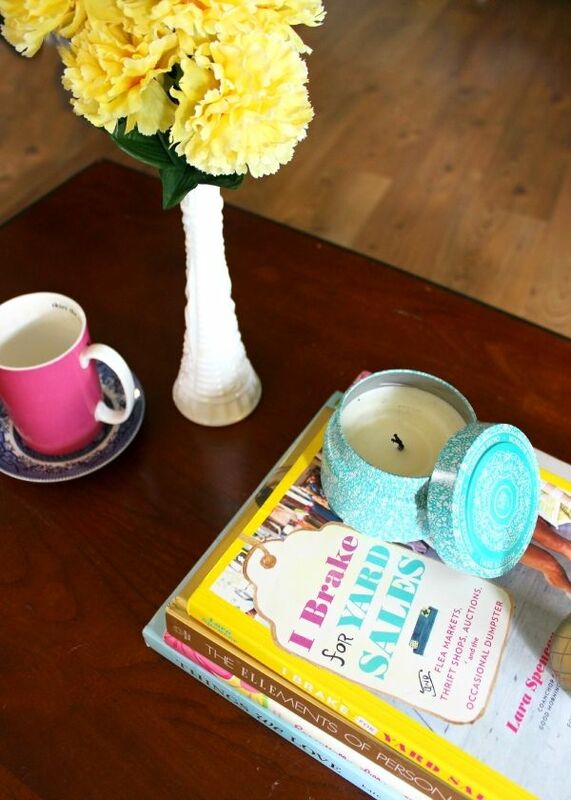 It's a mix of colorful entertaining books & candles. 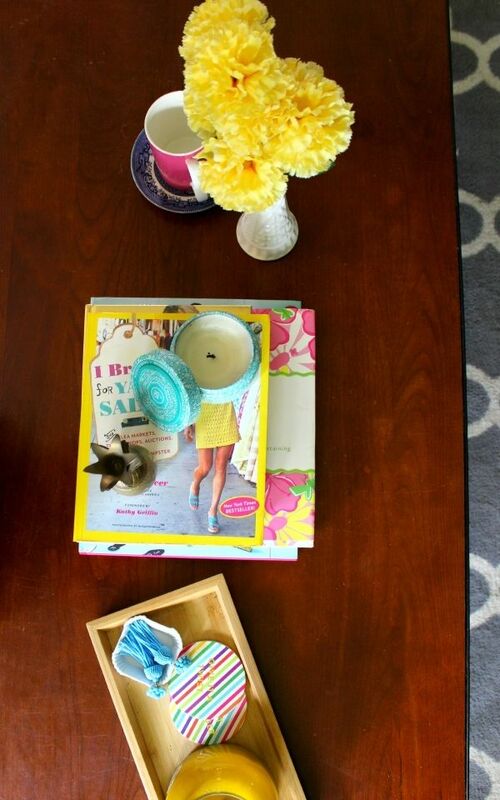 I also used a thrifted milk glass vase with some faux blooms to add some more color to the table. My table is rarely without a coffee cup on it, so I thought I was perfectly fitting. 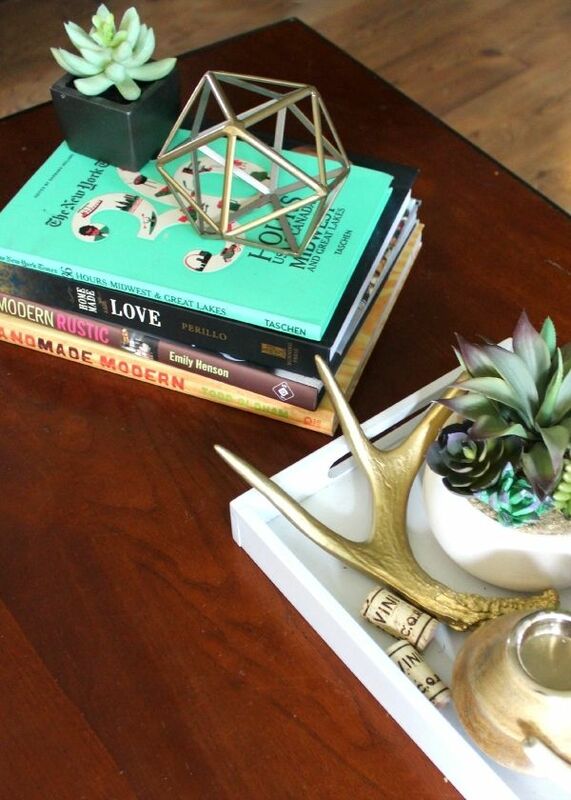 This would totally be my table styling if I still had my bachelorette pad - complete with turquoise tassel earrings as their own décor. 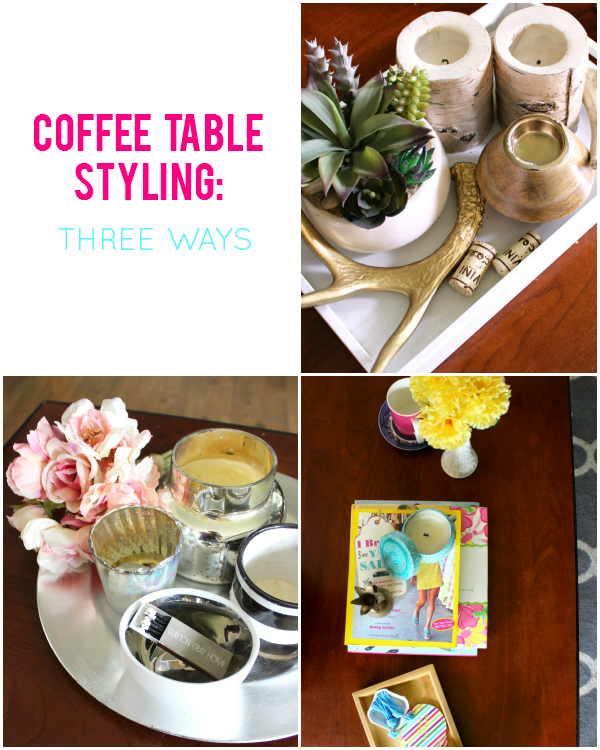 Which of the 3 coffee table styling looks is your favorite? 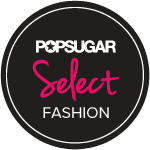 If you have a favorite way to give yours a stylish update, be sure to share! Oh man, I love the rustic look! You have a real knack for putting little pieces together so they look good. Can you please come do my coffee table, Lauren? This is AMAZING!